WatchGecko is an international retailer of watches and replacement watch straps. We are a British company and have been in business since 2010. Most of the products that we sell are designed here in the UK. We are proud of our British heritage and this page has been put together to discuss what this means. Great Britain is the island that includes England, Wales and Scotland. The United Kingdom also includes Northern Ireland. England is the birthplace of the writer William Shakespeare and the 60's rock band The Beatles. The capital of England is London, a centre of finance and culture. England is also famous for historic sites such as Stonehenge, Bath's Roman spa the universities at Oxford and Cambridge. In terms of area, the UK is about the same size as the US state of Michigan and about half the size of France, Germany or Spain. The capital city, London, has a population of around 8 million people. The British Empire originated with the overseas possessions and trading posts established by England during the 16th and early 18th centuries. At its height, the British Empire was the largest empire in history. For over a century it was the foremost global power and by 1922 the British Empire ruled a fifth of the world's population. The empire covered a quarter of the Earth's total land and as a result its political, legal, linguistic and cultural legacy is widespread. Great Britain is famous for iconic designs and there are many examples far too numerous to list here. However, some favourites of ours are mentioned below. Established by Henry Royce in 1884, Rolls-Royce is one of the most famous names in engineering throughout the world. Royce built his first motor car in 1904 and in May of that year met Charles Rolls, whose company sold quality cars in London. Agreement was reached that Royce Limited would manufacture a range of cars to be exclusively sold by CS Rolls & Co and they were to bear the name Rolls-Royce. Success followed and 1906 saw the launch of the six-cylinder Silver Ghost which was hailed as 'the best car in the world'. The Supermarine Spitfire is a British single-seat fighter aircraft that was used by the Royal Air Force and many other Allied countries before, during and after the Second World War. The Spitfire was built in many variants, using several wing configurations, and was produced in greater numbers than any other British aircraft. 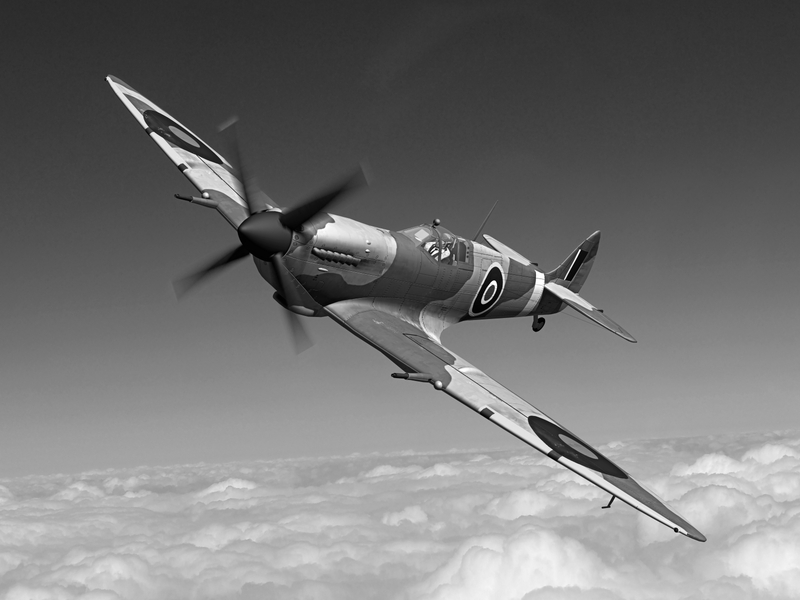 The Spitfire was the only British fighter to be in continuous production throughout the war. The Spitfire continues to be popular among enthusiasts, with around 53 Spitfires still being airworthy, while many more are static exhibits in aviation museums throughout the world. 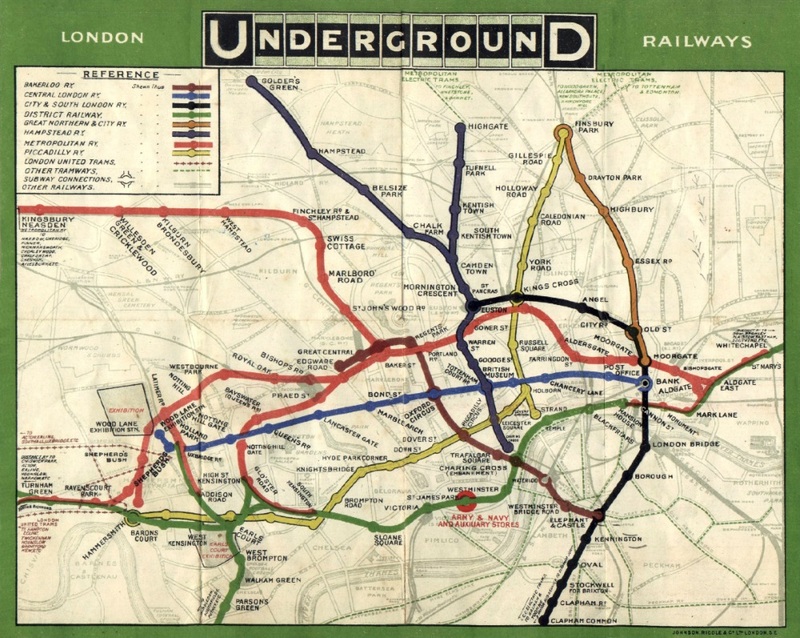 The first diagrammatic map of London's rapid transit network was designed by Harry Beck in 1931. Beck realised that because the railway ran mostly underground, the physical locations of the stations were irrelevant to the traveller wanting to know how to get to one station from another and that only the topology of the railway mattered. In 1997, Beck's importance was posthumously recognised, and the statement 'This diagram is an evolution of the original design conceived in 1931 by Harry Beck' is still printed on every London Underground map. 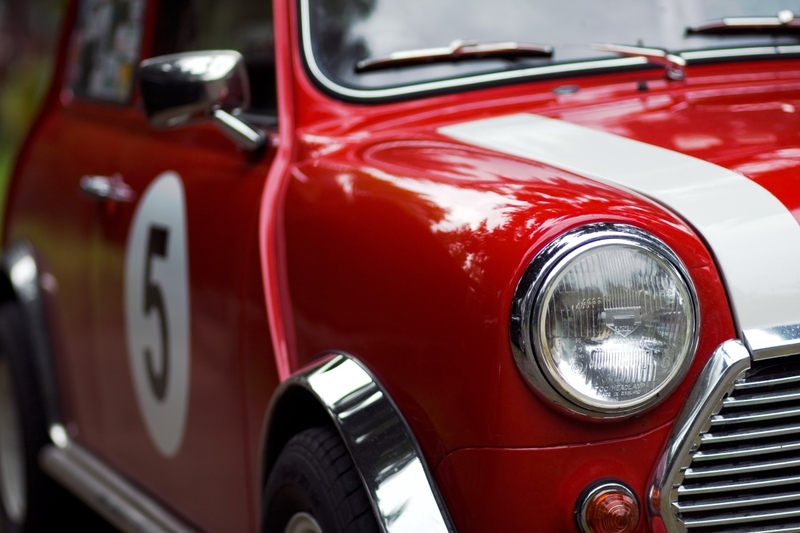 In 1999 the Mini was voted the second most influential car of the 20th century, behind the Ford Model T, and ahead of the Citroën DS and Volkswagen Beetle. The car was designed by Sir Alec Issigonis and made at plants in Longbridge and Cowley in England. In a sportier form, the Mini won Monte Carlo Rally in 1964 and has received awards such as "Car of the Century" and "Number One Classic Car of All Time". The MINI brand name is now owned by BMW, but the cars are still made here in the UK. First flown in 1969, Concorde entered service in 1976 and continued commercial flights for 27 years until 2003. It is one of only two supersonic aircraft to have entered commercial service; the other being the Tupolev Tu-144. Concorde featured a maximum speed over twice the speed of sound at Mach 2.04, with seating for 92 to 128 passengers. 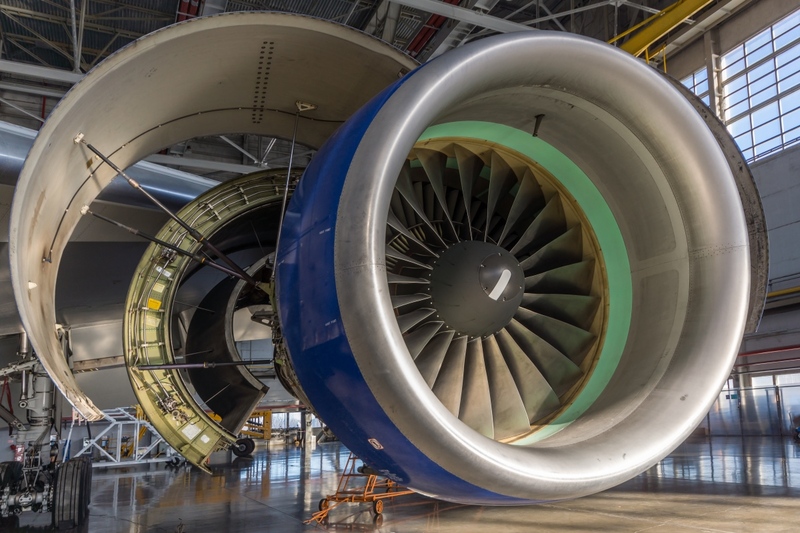 The aircraft still is regarded by many as an aviation icon and an engineering marvel. Manufactured by Jaguar between 1961 and 1975, E-Type is a British sports car who's combination of beauty, performance, and competitive pricing established the Jaguar brand as an icon of 1960's motoring. The Jaguar E-Type was recently ranked first in a list of the world's "100 most beautiful cars" of all time. The DB5 is famous for being the most recognised cinematic James Bond car, first appearing in the 1964 film Goldfinger. The car has a 4 litre engine producing 282 bhp. The Bremont Watch Company is a luxury aviation-themed British watchmaker based in England. In 2016 their annual production is expected to be around 10,000 pieces. Since its founding in 2002, Bremont has received awards such as the UK Retail Jewellery Awards, Luxury Briefing Awards, UK Jewellery Awards and Watch Brand of the Year Award. 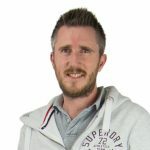 Roger Smith moved to the Isle of Man in 1998, in order to work with George Daniels, a man widely regarded as the greatest watchmaker of his generation. Roger is very outspoken about the current state of watchmaking within the UK and recently launched a debate about the future of British watch brands amid the dominance of Swiss movements. Thomas Tompion was born in 1639. He was an English clock and watchmaker and is regarded to this day as "The Father of English clockmaking". Tompion's work includes some of the most historic and important clocks and watches in the World. A commemorative plaque identifies the Fleet Street house he shared with his equally famous pupil and successor George Graham. Born 2 May 1947, Sir James Dyson is a British inventor, industrial designer and founder of the Dyson company. He is best known as the inventor of the Dual Cyclone bagless vacuum cleaner. He served as the Provost of the Royal College of Art from August 2011 to July 2017 and opened a new University on Dyson's Wiltshire Campus in September 2017. Fred Perry was a championship-winning tennis player and former World No. 1 who won 10 Majors including eight Grand Slams. In the 1940's Perry created the first sweatband and in 1952 the Fred Perry tennis shirt, which was an immediate success. Born on the 30th November 1874, Winston Churchill was a British statesman who was the Prime Minister of the United Kingdom from 1940 to 1945 and again from 1951 to 1955. He and was also the first person to be made an honorary citizen of the United States. Named the Greatest Briton of all time in a 2002, Churchill is widely regarded as being among the most influential people in British history. Born on the 15th September 1859, Brunel was an English mechanical and civil engineer who is considered to be one of the most ingenious and prolific figures in engineering history. Brunel built dockyards, Railways, and Steamships including the first propeller-driven transatlantic steamship and numerous important bridges and tunnels. His designs revolutionised the face of transport and modern engineering. Born on the 2nd May 1975, David Beckham is an English former professional footballer. Famous for having played for Manchester United, Real Madrid, Milan, LA Galaxy, Paris Saint-Germain, and the England national team for which he held the appearance record for an outfield player until 2016. He was the first English player to win league titles in four countries. He announced his retirement in May 2013 after a 20-year career, during which he won 19 major trophies. Widely recognised as one of the most influential scientists of all time. Newton built the first practical reflecting telescope and formulated laws for motion and gravitation, these dominated scientists' view of the universe for the next three centuries. Baroness Thatcher was born on the 13th October 1925 and she was Prime Minister of the United Kingdom from 1979 to 1990. She was the longest-serving British prime minister of the 20th century and the first woman to have been appointed. She was loved and hated in equal measure and was dubbed the "Iron Lady", a nickname that became associated with her uncompromising politics and leadership style.